A1 Transit Mix offers a fleet of front load discharge trucks that are six wheel drive enabled trucks to get to those hard to reach areas in back yards, drit, mud and wooded ares to a certain degree. A1 Transit Mix offesr the best concrete products and concrete design mixes. 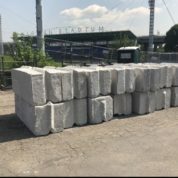 We carry concrete blocks for sale throughout NYC, Bronx and surrounding areas. 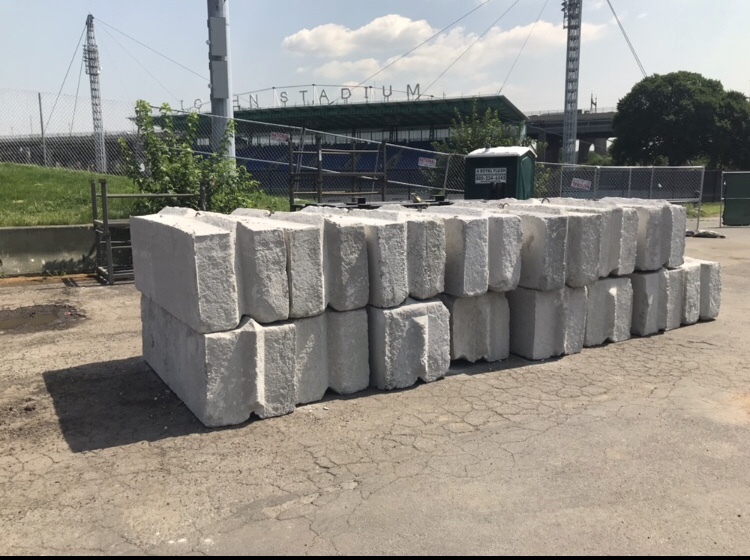 These big blocks are used to create retaining walls, Bins and are also used as a security messure in the post 911 world we live in. With a rise in incedents where terrorist have used cars to drive trough crowds and just cars going through on accident on certain corners so to protect your house or back yard from car accidents in high traffic areas. 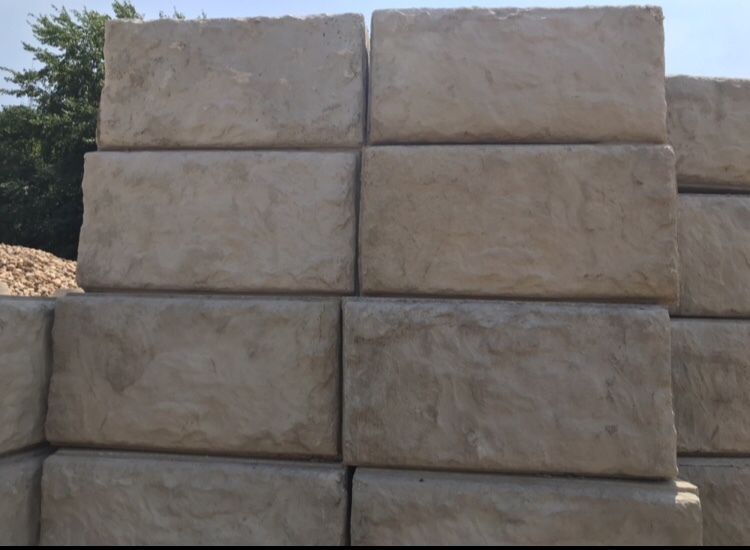 These blocks are used for many diffent reasons and are an affordable option for most projects, construction sites and major events where many people will be gathering together in peace. 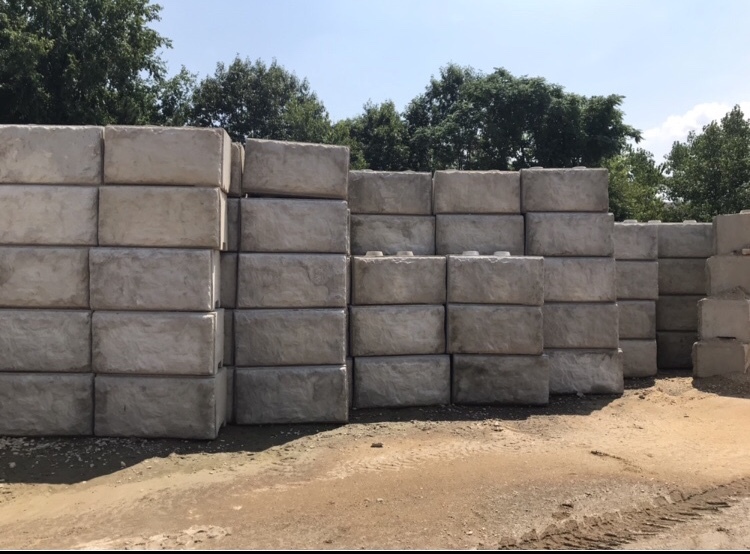 Standard raw six Foot Long big concrete blocks with hook piont for handeling dimesions are as follows 2 foot high by 2 foot wide by 6 foot Long and weigh 4300 lbs each block. 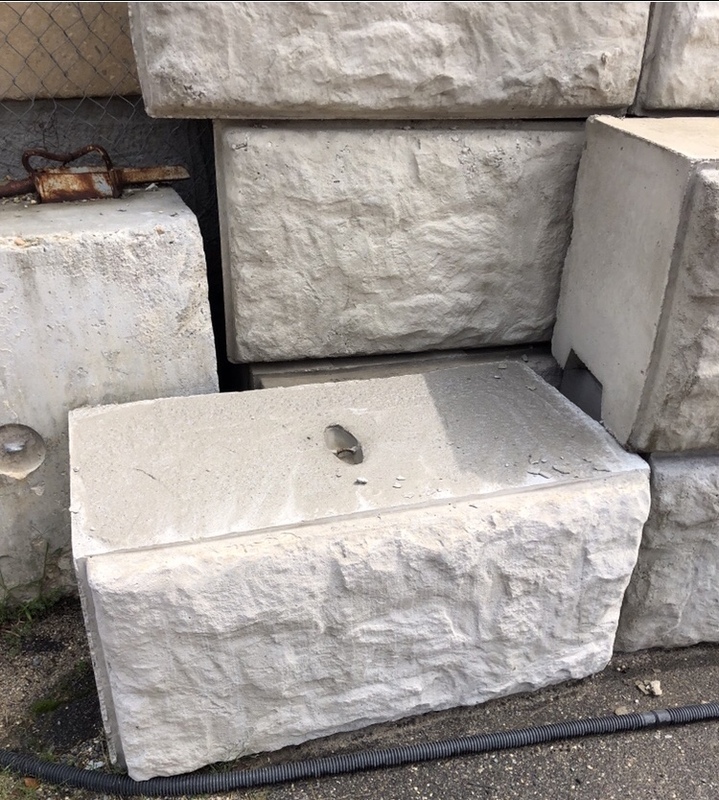 Standard raw four Foot big concrete blocks 2 foot high by 2 foot wide by 4 foot long and weigh 2500 lbs each block same as above pics 4 ft instead of 6 ft long. Decrative Concrete Blocks with stone faced finish 2 foot wide by 2 ft high by 4 ft long and weighs 2300 lbs each block. 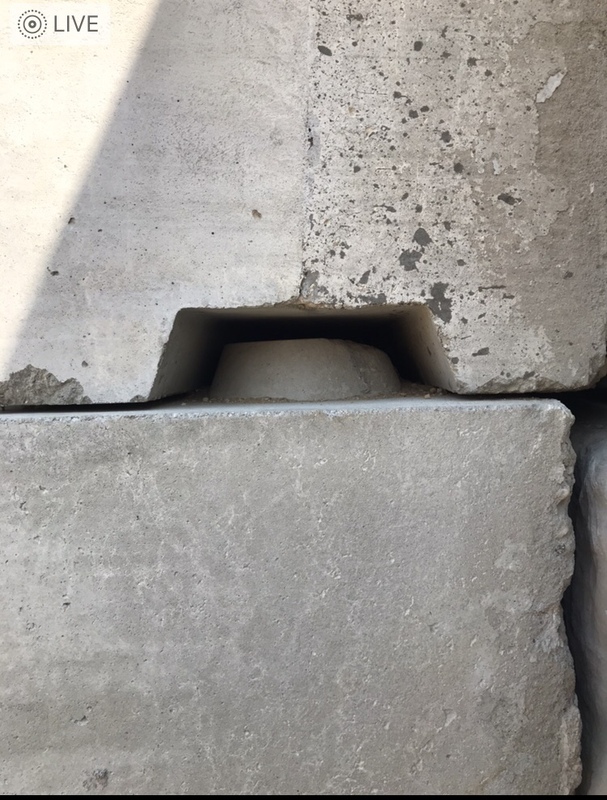 This style also has flat top options for the top of the wall so you can put a stone cap on it to dress it up even more..
standard 6ft and 4 ft raw concrete blocks for sale and Decrative 4 ft concrete blocks for sale. 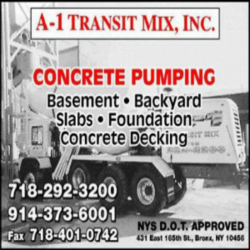 A1 Transit Mix providing the best concrete ready mix delivery service in the Bronx. 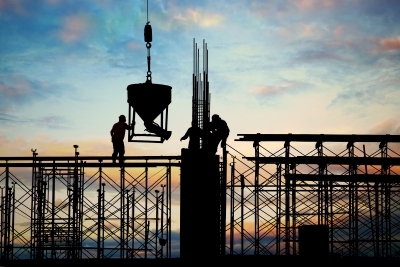 When it comes to the best concrete a lot goes into it, from the product to customer services. We know that you work hard to get the jobs and so do we. So when we get new clients ordering concrete delivery in the Bronx we make sure we do everything we can to start and countinue a business relationship. Performing concrete work in the concrete jungle as NYC is known is not an easy task at all. 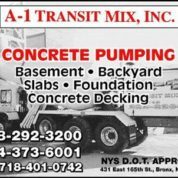 We know this and at A1 Transit Mix we try to make your concrete delivery in the Bronx, NYC and Westchester as easy as we can for you. 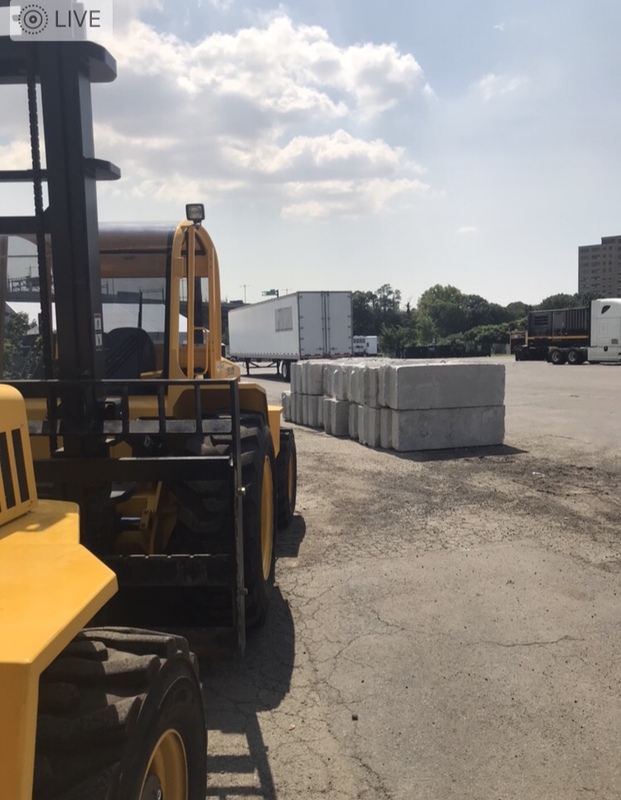 When you oder concrete to be delivered in the bronx, NYC or Westchester you can count on us to be your concrete supplier for you big or small projects. 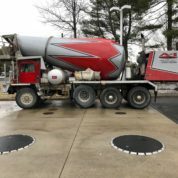 We offer many types of concrete mixes including lightweight concrete mixes. 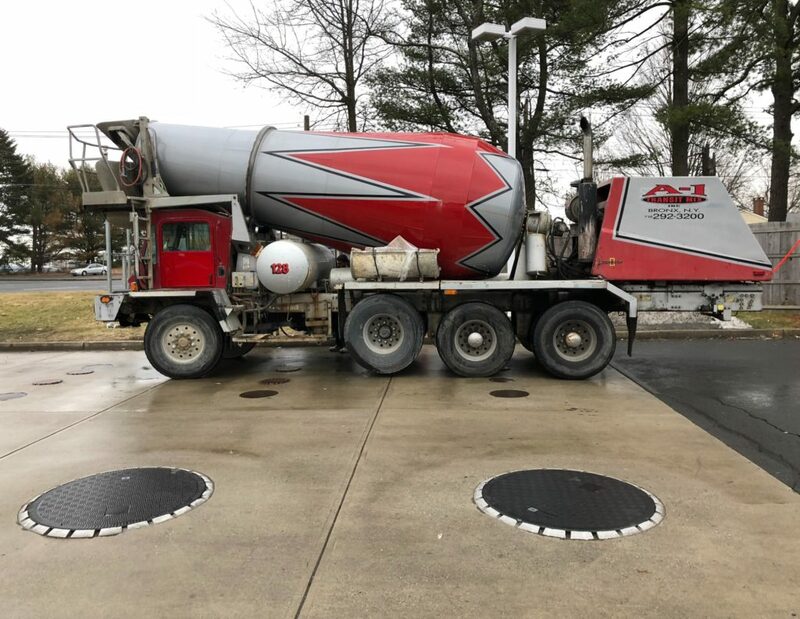 We hire drivers who know about concrete and know how to delivery it efficiantly to remote locations using 6 wheel drive to get to some hard to reach spots. However a pump truck rental might be nessacary to get the jobs done find a concrete pump truck rental here. If you are reading this post we want to talk to you and start a business relationship thats works for all parties invloved. We love what we do and love the chance to bring on new long lasting clients to work with year after years. 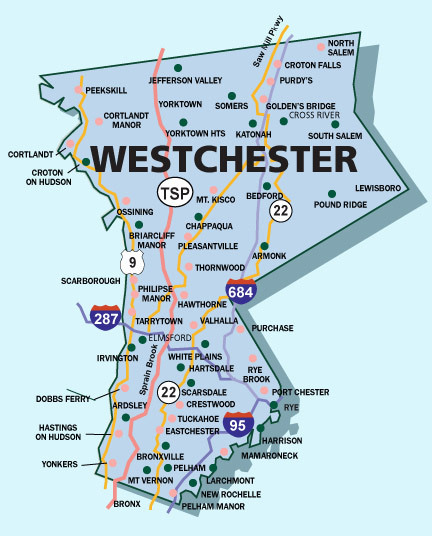 White Plains NY is a growing region of NYS just above the Bronx that is using concrete at a high rate due to new concrete related contruction being on the rise. 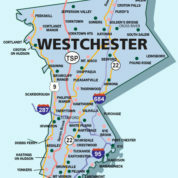 White plains has alot of oppertunities for concrete contractors to have a very productive concrete construction companies in White Plains, So white Plains is growing and so is your company so do leave the quality of your concrete to a supplier with poor concrete to stunt your companies growth with a bad choice in concrete deivery service providers in White Plains. A1 Transit mix uses the best cement powder, sand and stone on the East cost concrete suppliers avalible.